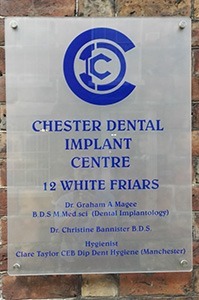 WELCOME TO CHESTER DENTAL IMPLANT CENTRE AND 12 WHITE FRIARS DENTAL CLINIC SITUATED IN THE HEART OF THE BEAUTIFUL HISTORIC CITY OF CHESTER. Here at Chester Dental Clinic we provide all forms of advanced restorative and cosmetic dentistry under one roof. From mercury free white fillings to crowns, veneers, bridges, orthodontic treatment, root canal treatment and dental implants. By working closely with our hygienist we also provide the preventative care tailored to the individuals needs ensuring that teeth and gums remain healthy.  We aim not only to provide the treatment necessary to address patients needs but also to give that personal individual care and attention people so rightly deserve. 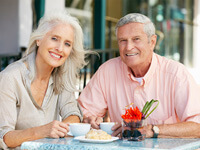 Our team provide help and support to patients from initial contact through to treatment and aftercare.In our practice, our Implant Co-ordinator gives free consultations to patients enquiring about implants.